Need Accountants for Charities? We'll help you at Low cost price. Miranda Management and Accountancy Services Ltd accounting have had years of experience as accountants for charities across the country. Our expert team have dealt with all the issues that come with sorting out finances for non profit organisations. Running a charity is quite a unique business and with that comes the need for a customized service. – Guidance and support on laws surrounding funding and raising money. Not only do Miranda Management and Accountancy Services Ltd provide monthly and yearly reports and support, we are a phone call away at any moment. If you’re planning a fundraising event or looking to get merchandise to sell, you can call us for advice and a plan of action. We have had the pleasure to work with very small and niche charities to more international names that help people worldwide. Each charity operates differently from the next so it is important for us to build a strong communication system with you. Also, if you’re thinking of starting your own charity, our team are full o knowledge and advice on the matter. We have helped charities grow from the stage of formation to becoming nationwide. 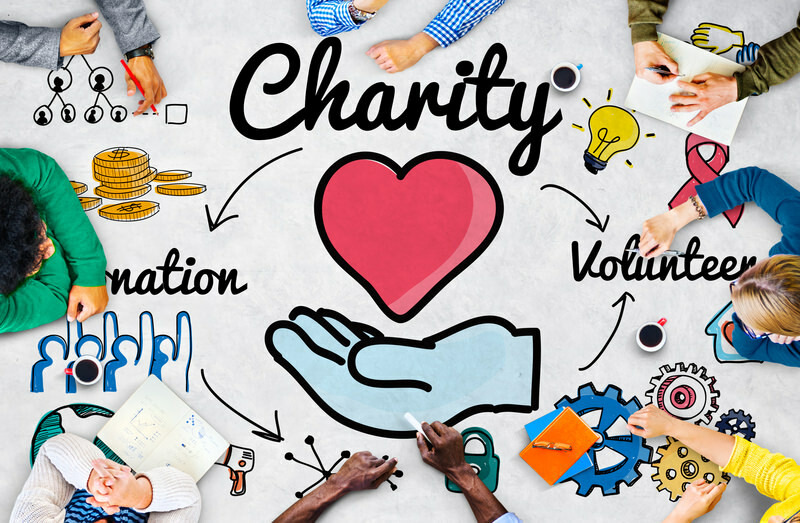 If you’re unsure if starting a charity is a viable idea and one that can work for you, feel free to contact us for support and advice as we are indeed the best accountants for charities. As the years go on, we understand laws are bound to change and regulations are subject to rewriting. Miranda Management and Accountancy Services Ltd will take the best care in making sure you’re in the know about it and comply with the changes. Running a charity is a full time commitment that can be stressful and unpredictable. For a rewarding experience and making sure you can fully invest yourself in a charity, we would always recommend hiring a professional for your accounting needs. At Miranda Management and Accountancy Services Ltd we encourage you to get in touch with us today. You can call us or visit us at one of our offices for a chat. We want to make sure you’re completely happy with what services we offer and understand our fees and payments. Miranda Management and Accountancy Services team believe in complete transparency and guarantee you consistency with the services you’re given. We are excited to be working with more charities in the future and hope to hear from you soon.